From there, it’s like a movie that begins to roll from frame to frame introducing you to characters who you seem to know better than your own family. They’re experiencing all types of things you can’t possibly do in your lifetime. They are getting in all kinds of trouble and you, like any parent, have to stop yourself from protecting them. Endless nights, weekends, while you’re stopped at a stoplight or even in the shower they start talking to you. Telling you this is how they moved from this scene to the next. If you’re lucky you get to eat, to see what day it is or maybe catch an episode of your favorite TV show. It’s all worth it. Because in the end, after the manuscript is accepted, edited and edited again, you get to hold that book in your hand and share it with the world. 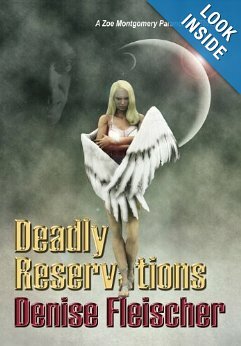 Deadly Reservations (ArcheBooks, June 3, 2013). I’m proud to announce that my third paranormal novel has been published. 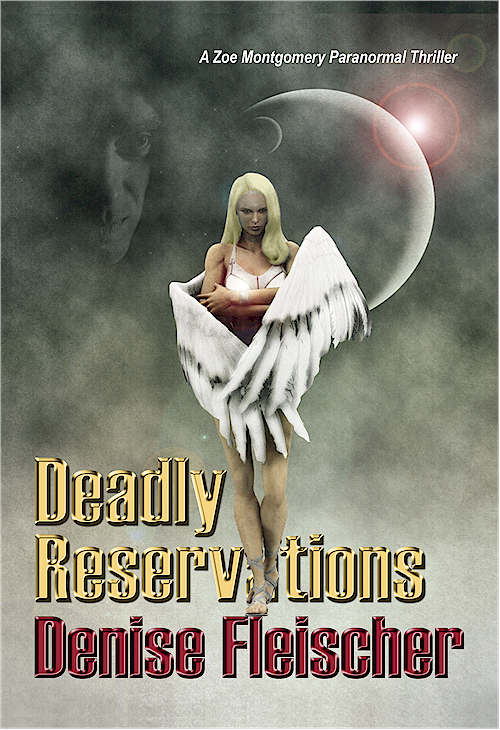 “Deadly Reservations” is a new series involving a gifted psychic and a homicide detective with special identities. ArcheBooks published the book in hardcover and Kindle edition. How exciting to open the author copy box and hold the book for the first time. I’m currently spending nights looking for promotional opportunities such as book reviews, interviews and book signings. I welcome any and all suggestions from other authors. So far, Fresh Fiction and Literal Additions have taken the book for review. Very pleased with their replies. Fallen Angels will interview me. Very happy there. I’m trying to get interviews in Chicago newspapers and blogs, as well. There’s paranormal book reader groups to write to inform them of the book’s publication. 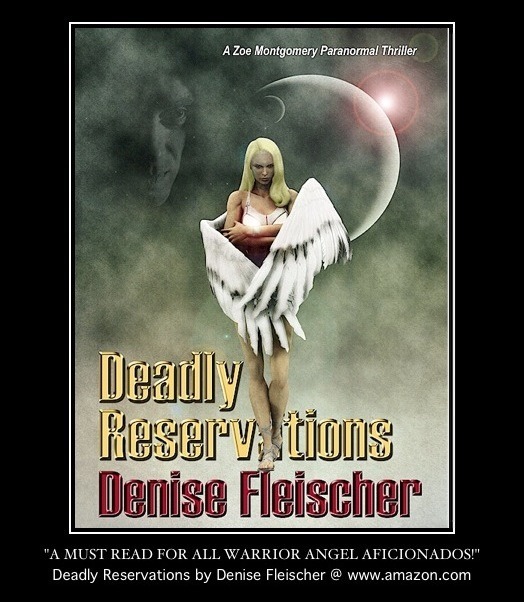 I truly hope you’ll purchase “Deadly Reservations” on amazon.com so you can read a special story about Zoe and David and their destiny. I’ll keep you informed of it’s promotional progress. Currently writing the next book in the series. I’m also busy with my virtual world magazine: “Unforgettable,” which documents talented writers, musicians and artists on Second Life, 3rd Rock and more. I’m reading romance and mystery novels to keep you informed of great new books hitting the shelves. I may need book reviewers to lend a hand. 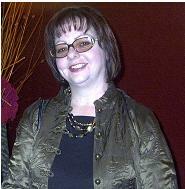 Also, I hope to get back to the wonderful task of interviewing authors for Gotta Write. Contact me if you’d like the opportunity. Let’s network! !